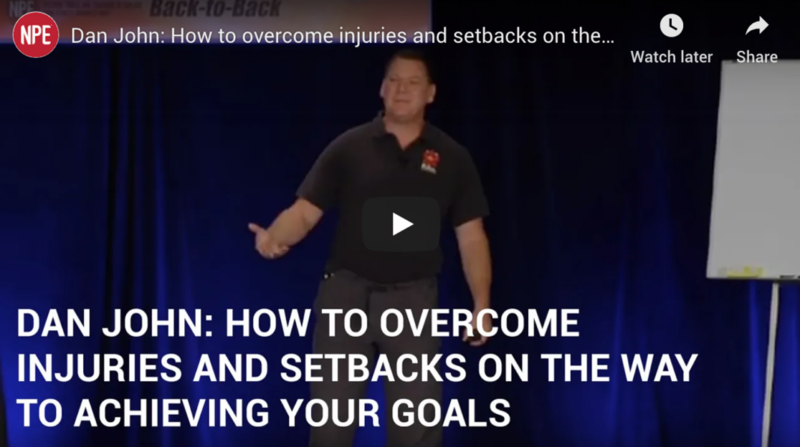 A Division 1 discus thrower, a weightlifter, Highland Games competitor, and Weight Pentathlon record holder, Dan John is a best-selling expert on fitness and performance. His story includes overcoming a grisly wrist injury. He has a unique simple-but-not-easy approach of doing what is necessary, and that “more” is not always productive.